If you are looking for an extraordinary adventure for your next holiday, a Try Dive with us is your perfect choice! It´s an unforgettable experience for the whole family, for a group of friends or just for yourself. 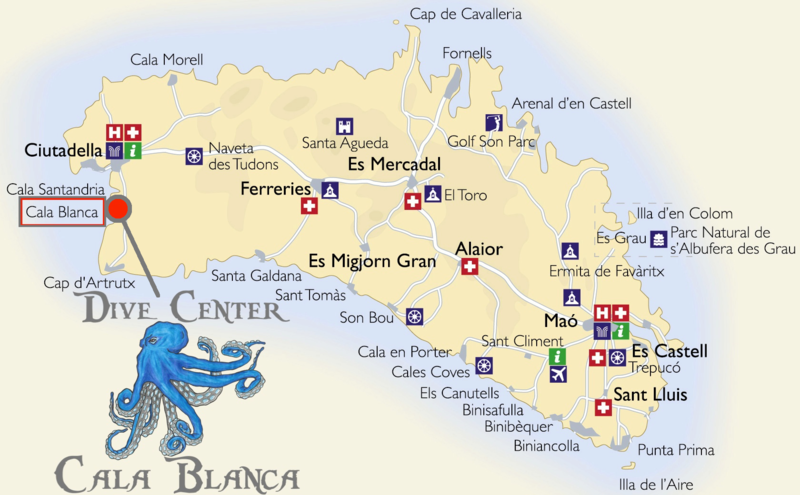 Our location next to the beach and the gently Cala Blanca Bay are the perfect conditions for a Try Dive.  With an approximate duration of 3 hours, we will teach you the basics of diving equipment, safety standards and some basic skills that you will perform in your first dive experience. All this, followed by an outstanding dive around the bay supervised by our professional staff. If you are already thinking about becoming a certified diver, maybe SSI Basic Diver is the one for you. For more information, check under Dive Courses! No experience necessary! Minimum age 10 years! € 150,- incl. a certification, all equipment, 2 dives and insurance!